The PEI Golf Association is pleased to have Luke Reeves-Rollins return as the Sport Development Coordinator for 2019. Luke will be responsible for delivering the Golf in Schools Program and Future Links across the province again this season. 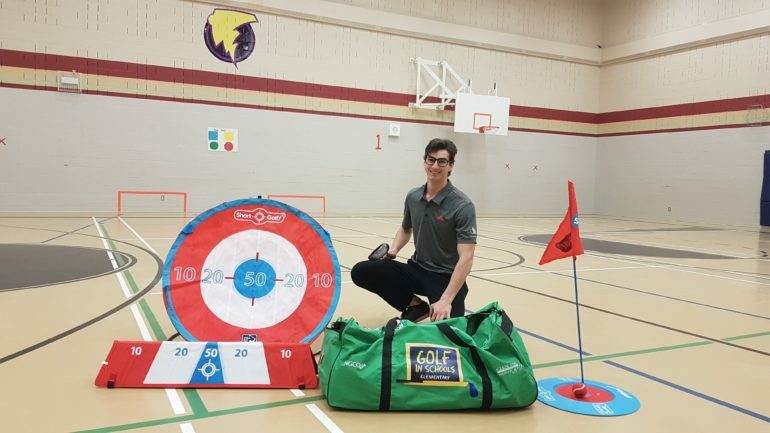 Luke is a former PEI Junior Team member who participated in several Atlantic Championships and a Canadian Junior Championship who started working for the PEI Golf Association in 2018. Luke just finished his third year of Business at UPEI and is also a Community Golf Coach. 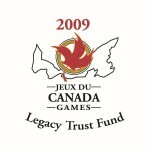 Luke will be very busy before school ends for the summer as he visits close to 15 schools all across the province. The goal of the program is have fun during their Phys-Ed class and provide them with some information on a local junior program at one of our member clubs. 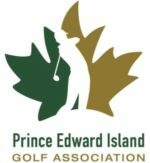 “Transitioning kids from the schools to the course is the Association’s number one priority in junior golf right now,” says Sean Joyce, PEI Golf Association Executive Director. “We are working to help our member clubs grow their junior golf programs by sharing information with the schools on the clubs’ clinics, camps and memberships. We are hoping this will lead to more juniors playing on a regular basis and lead to long-term membership for our member clubs”. 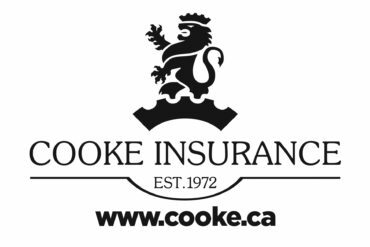 When the Golf in Schools season is over Luke is scheduled to run the Future Links program along with coordinating the PEI Junior Golf Tour. The PEI Golf Association has schedule several outdoor Future Links clinics across the province on Saturdays in June.